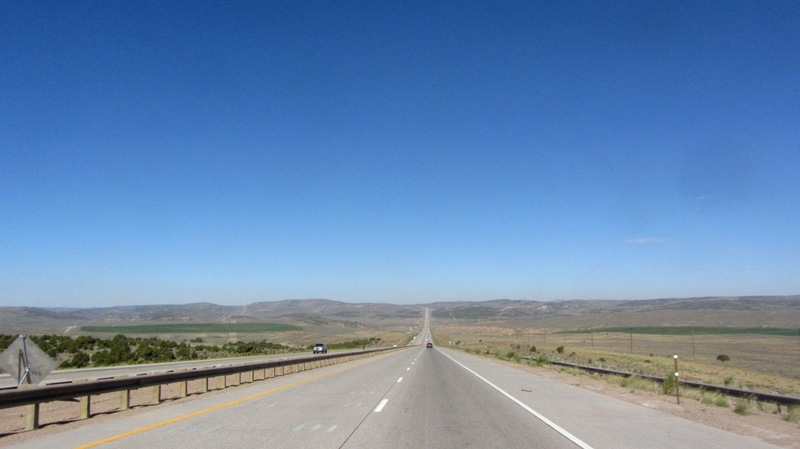 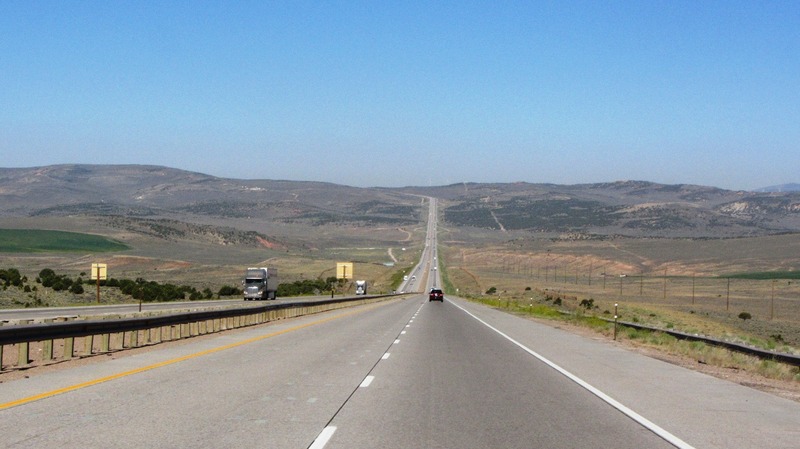 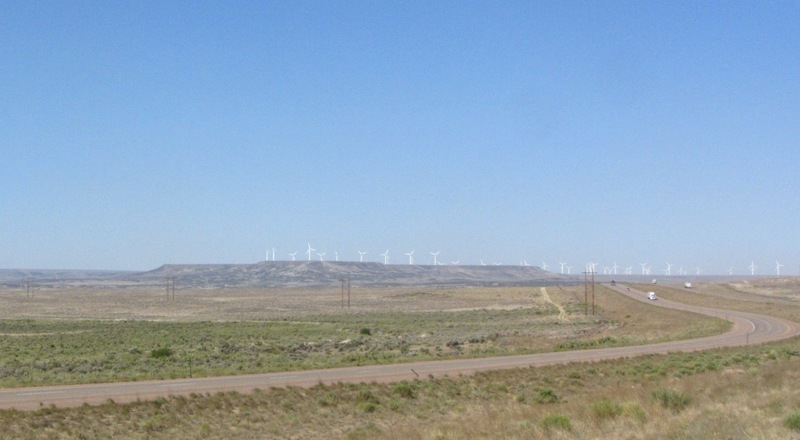 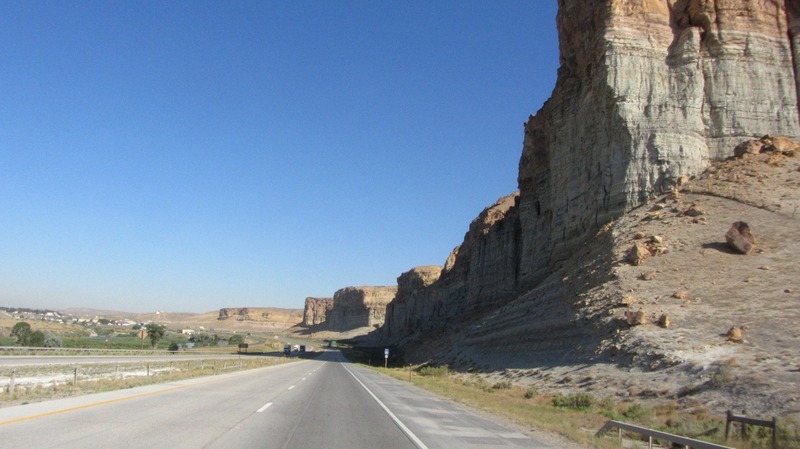 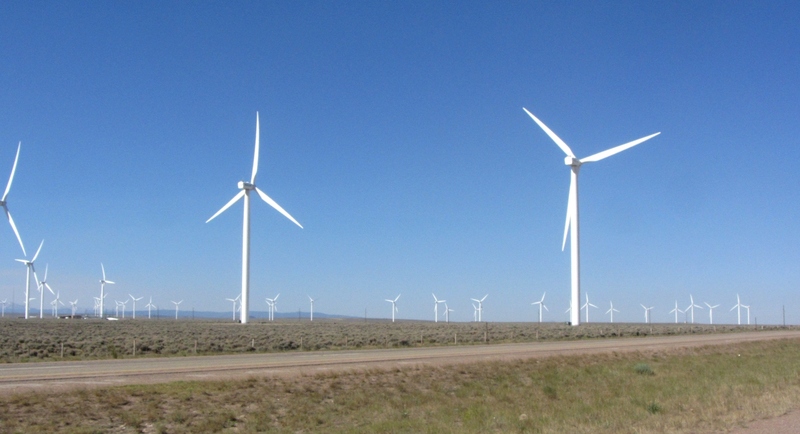 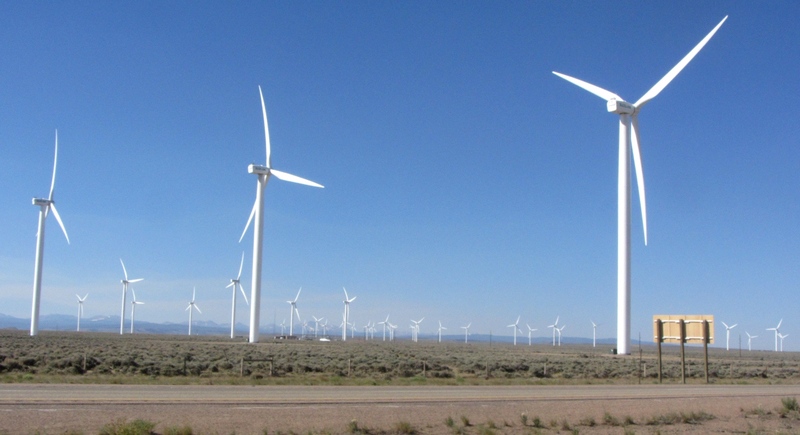 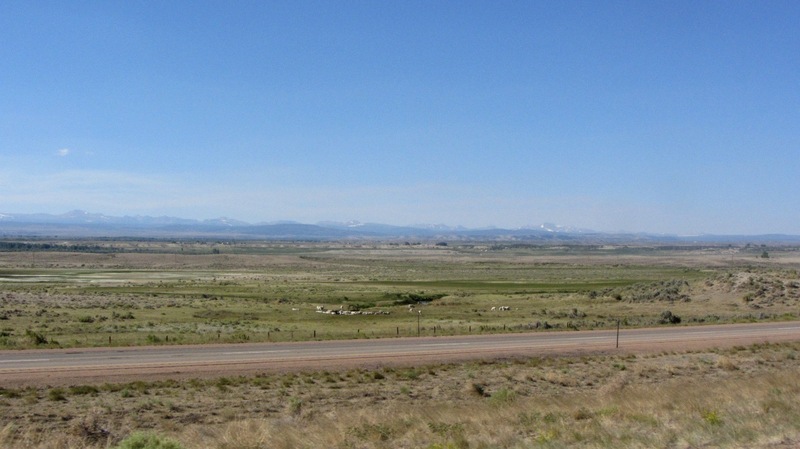 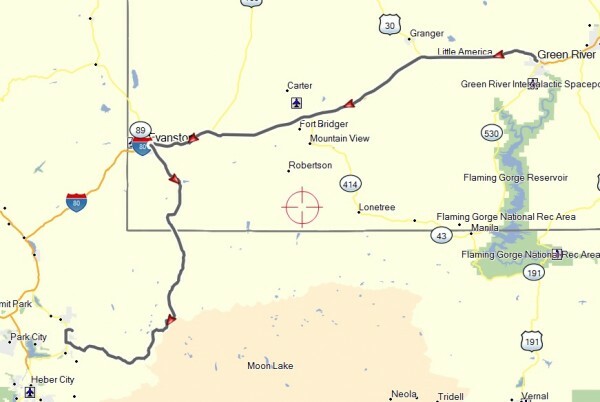 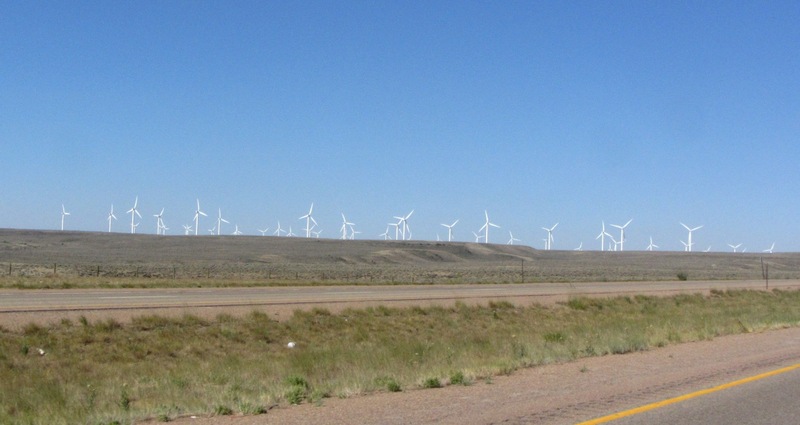 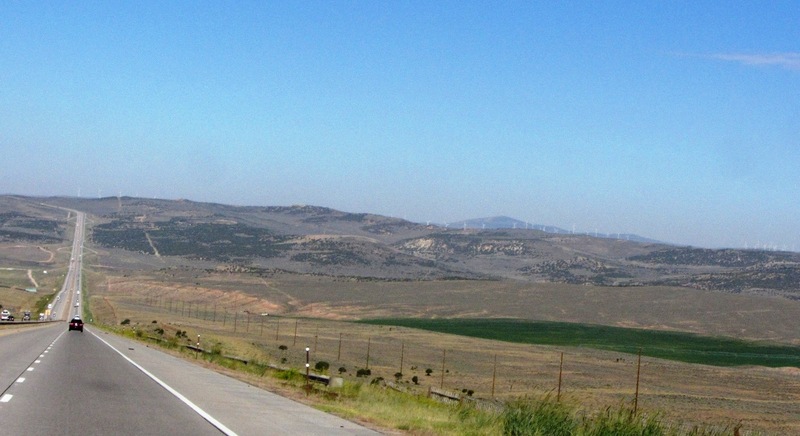 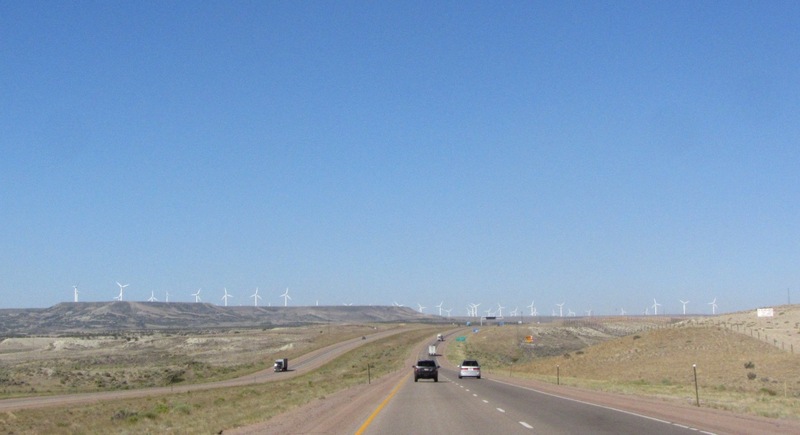 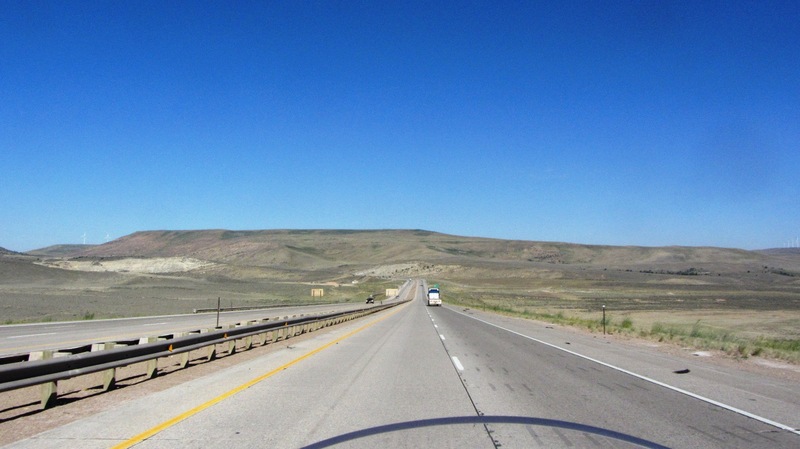 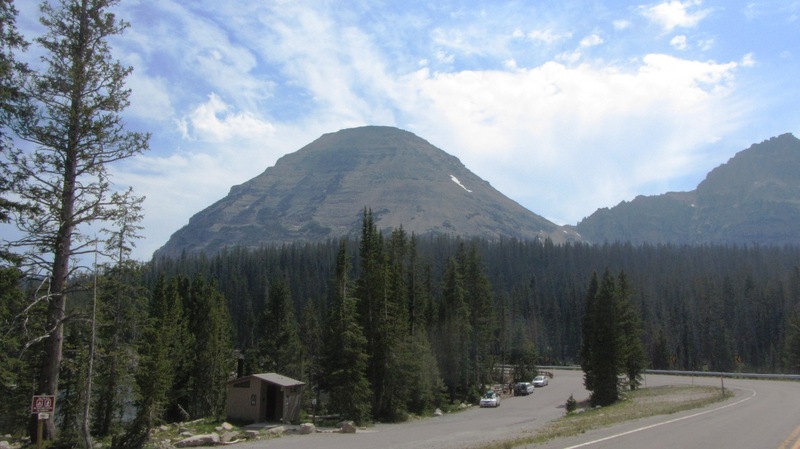 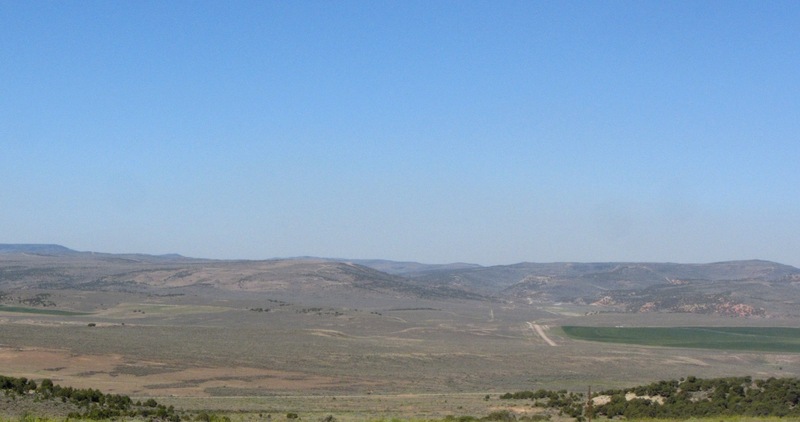 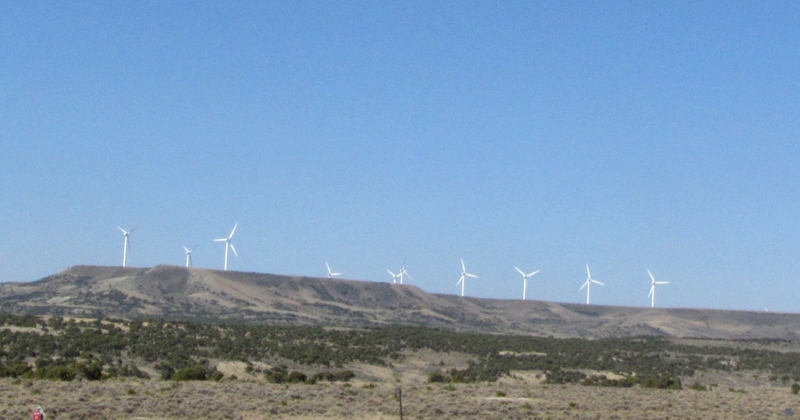 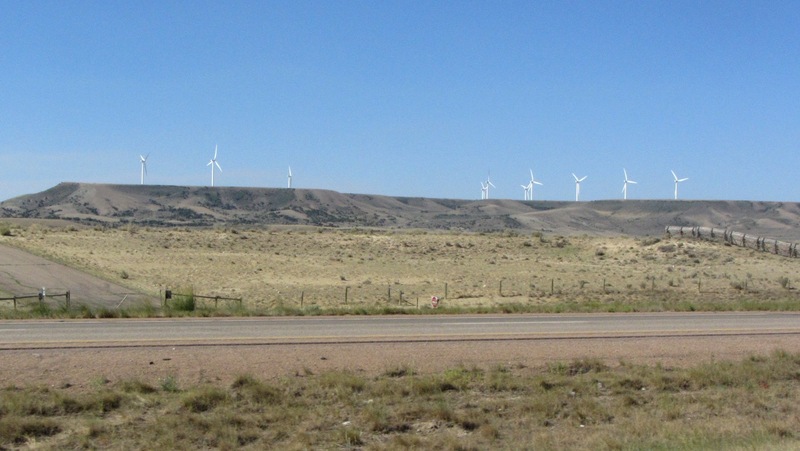 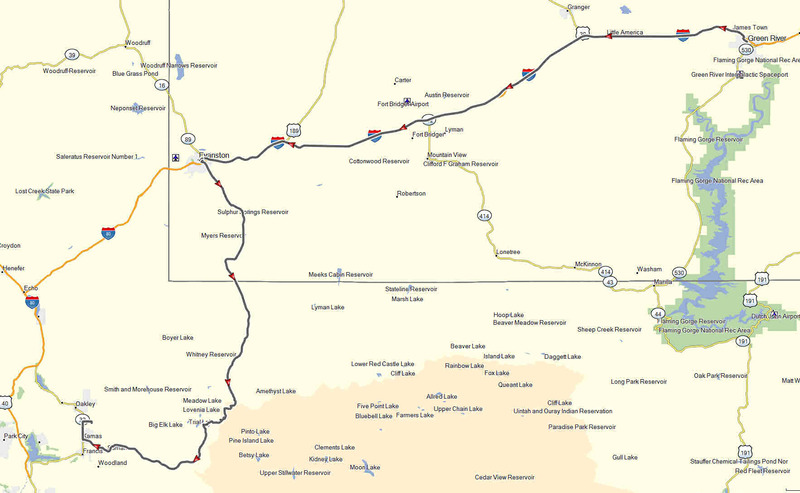 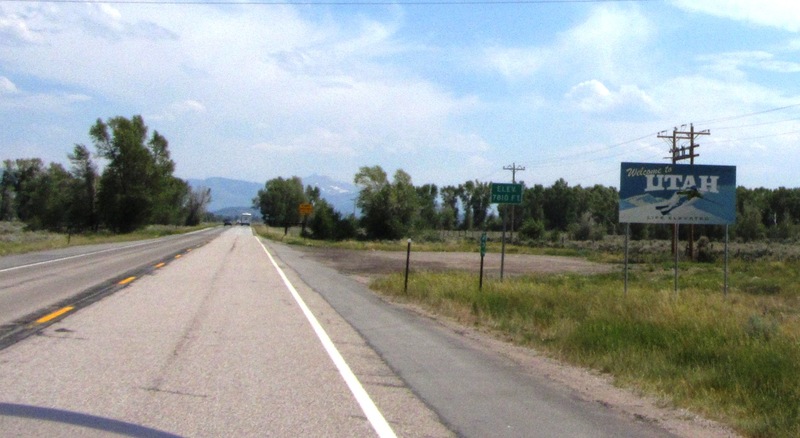 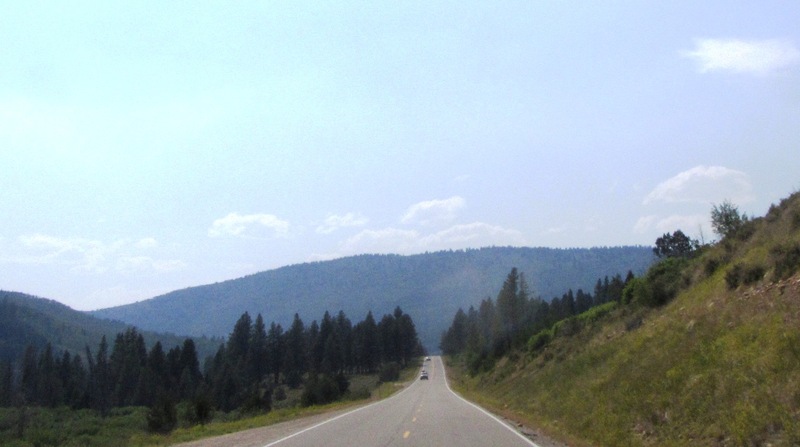 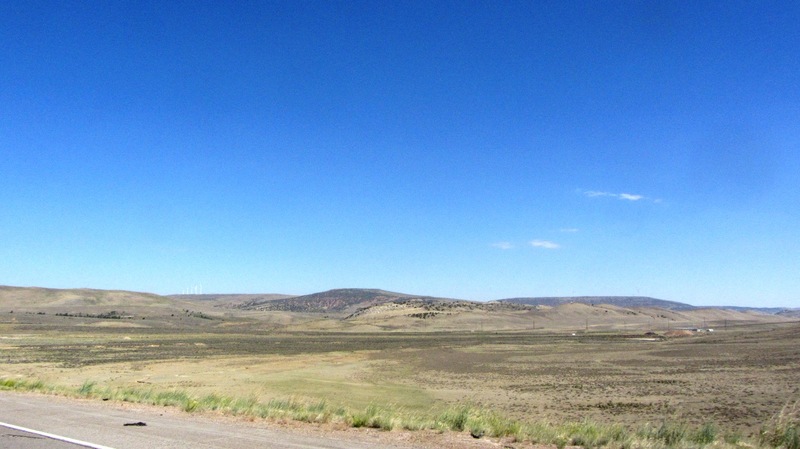 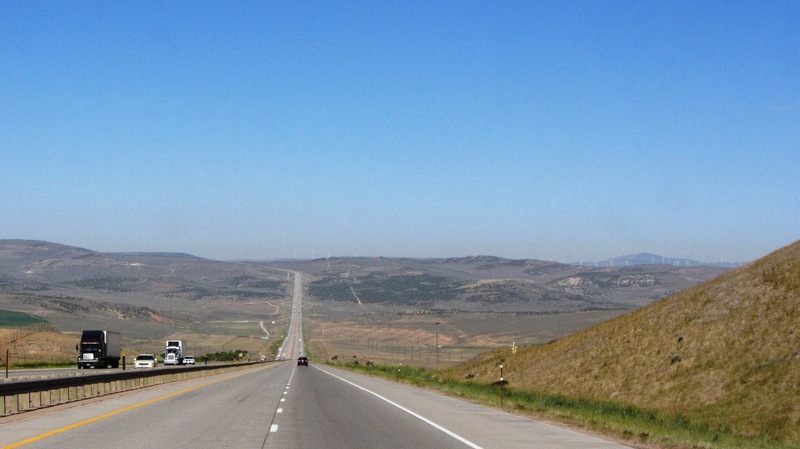 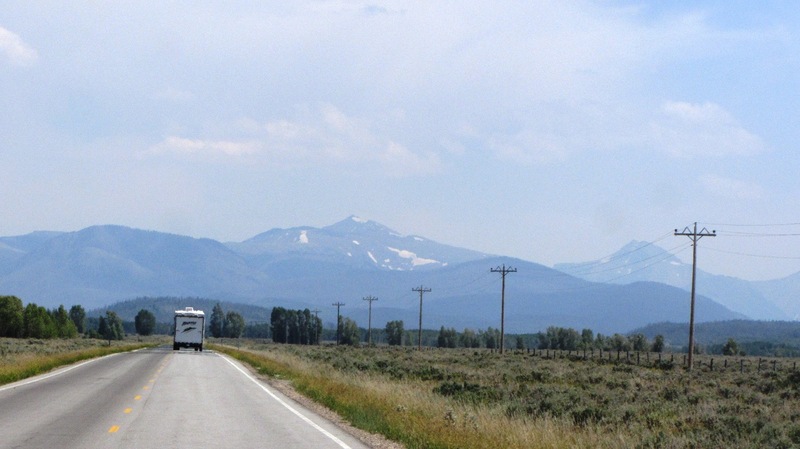 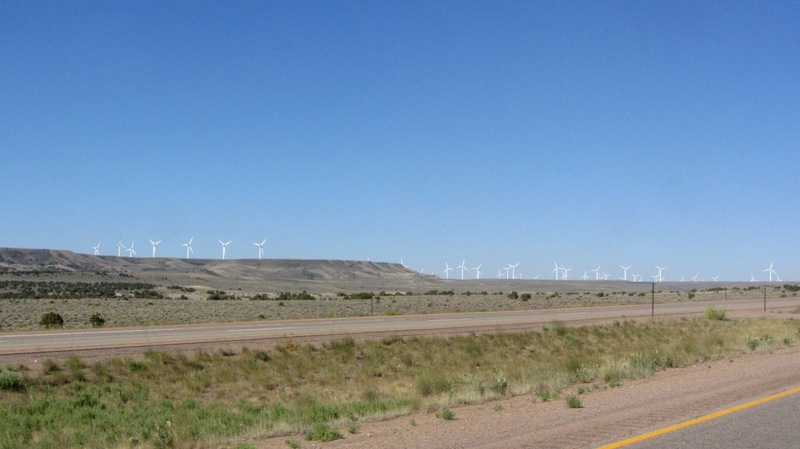 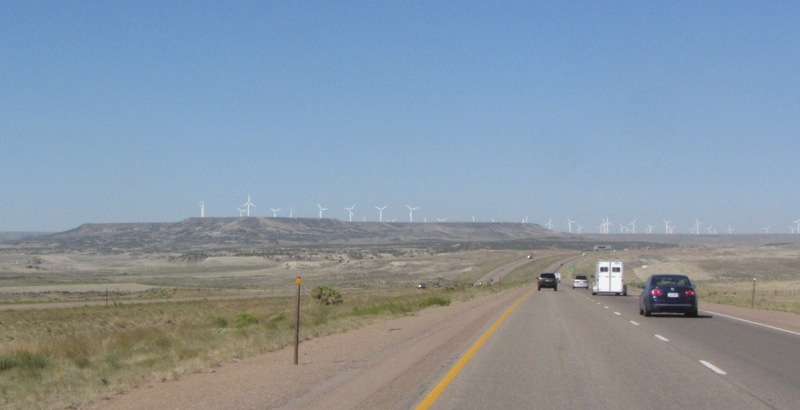 On June 29, 2012 I departed from Green River, Wyoming and headed west along I-80 towards Evanston. 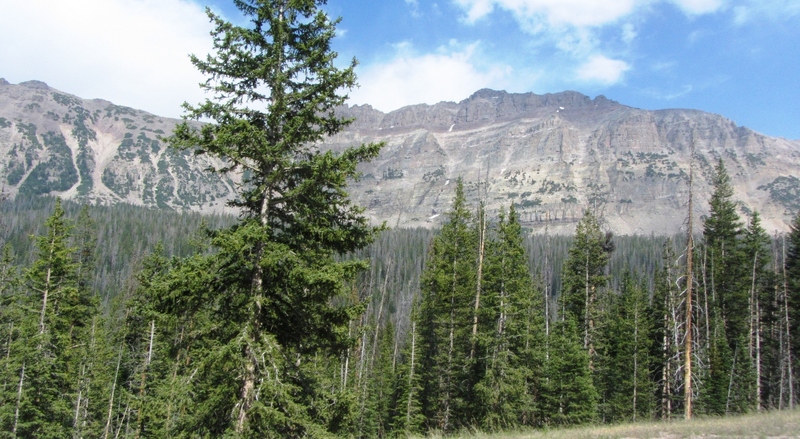 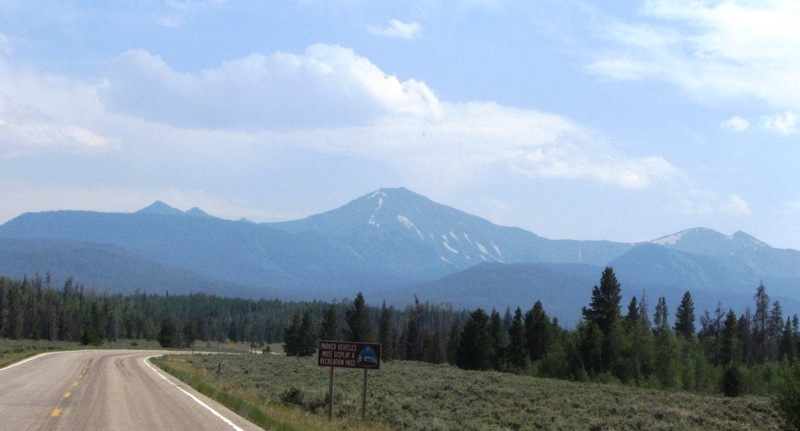 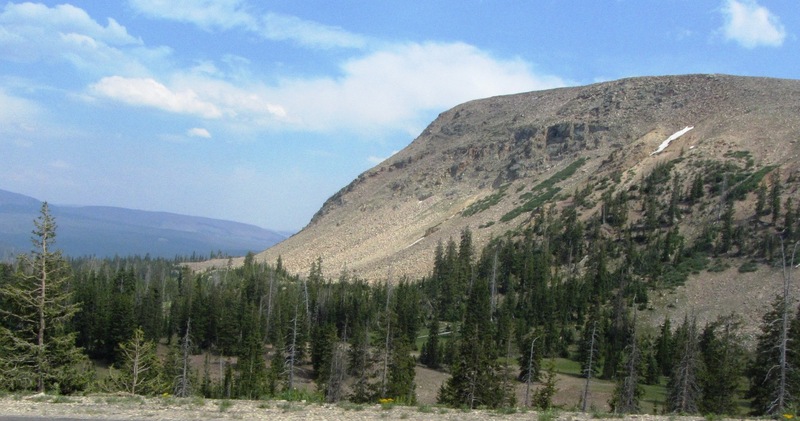 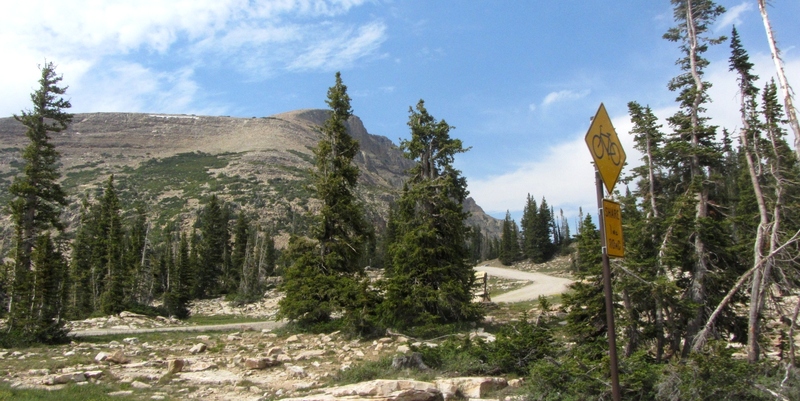 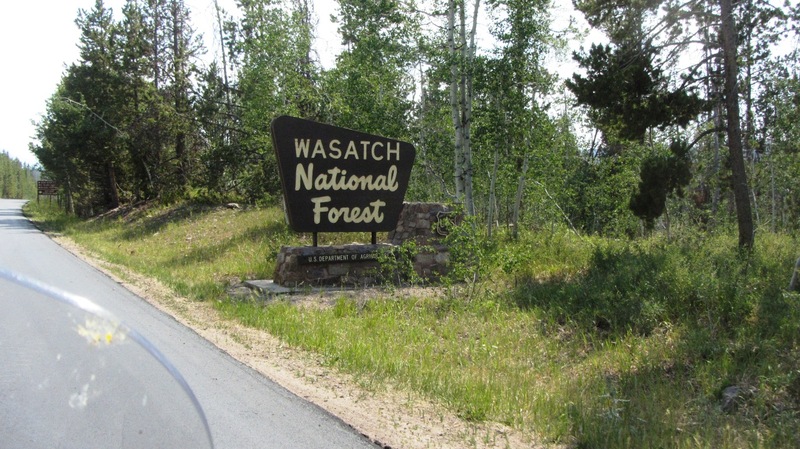 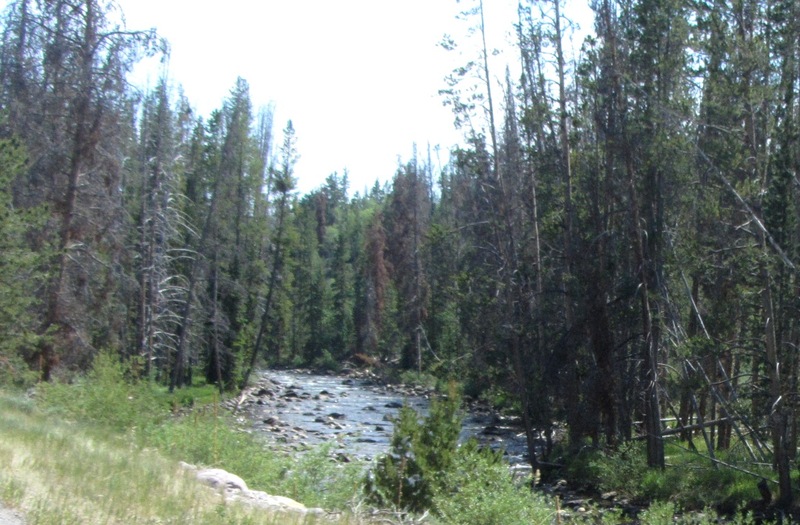 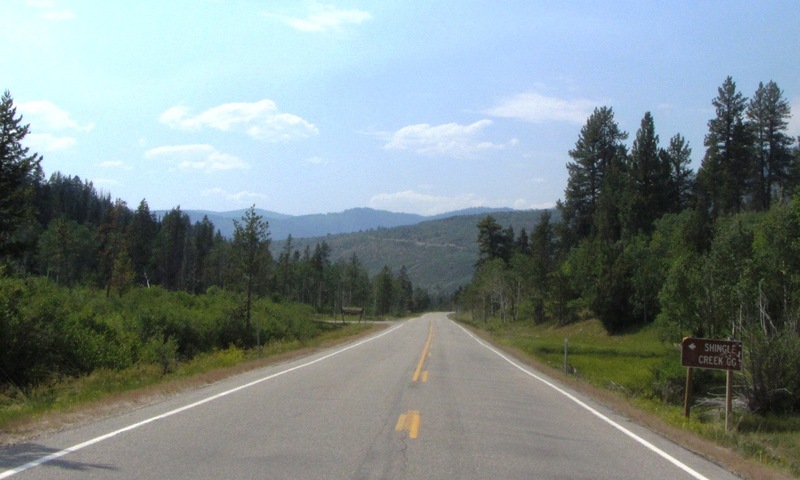 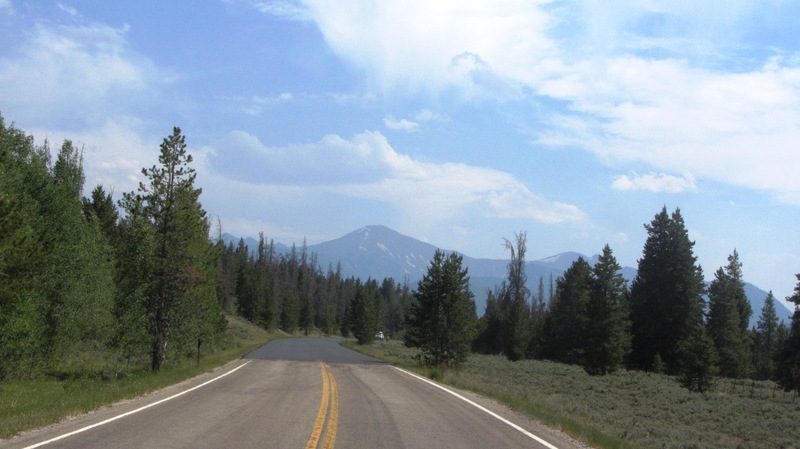 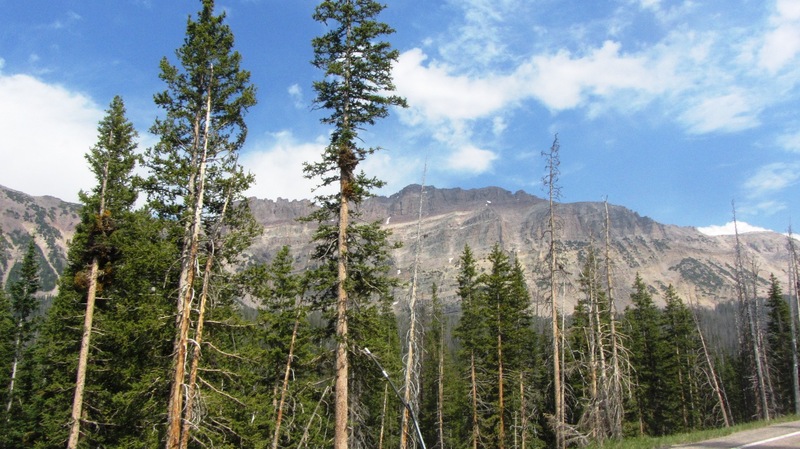 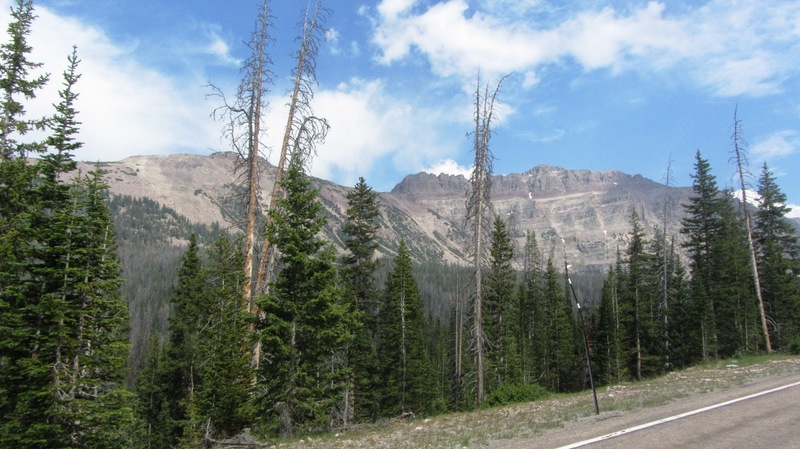 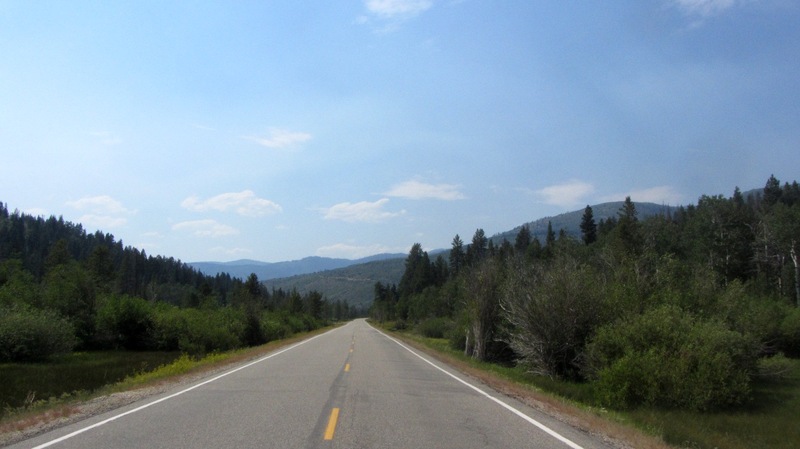 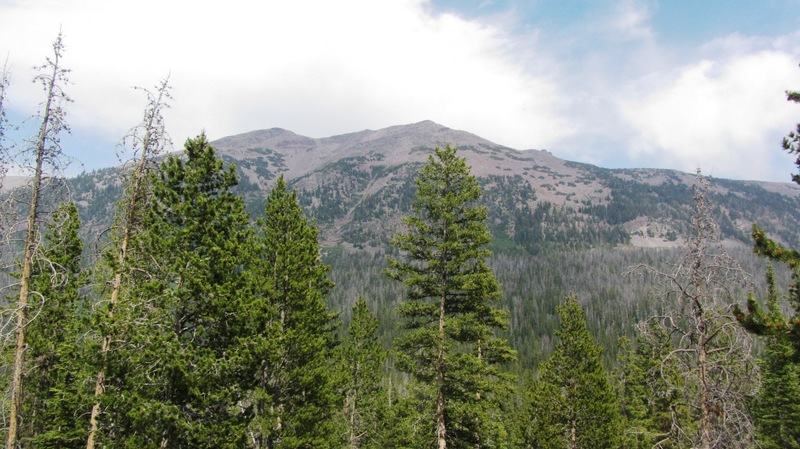 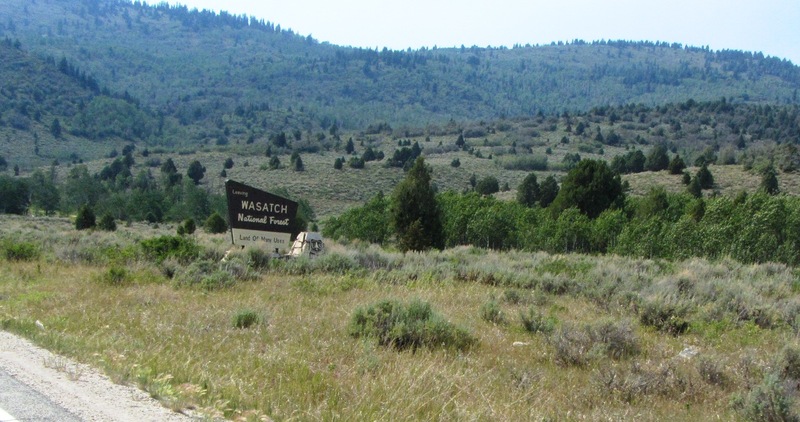 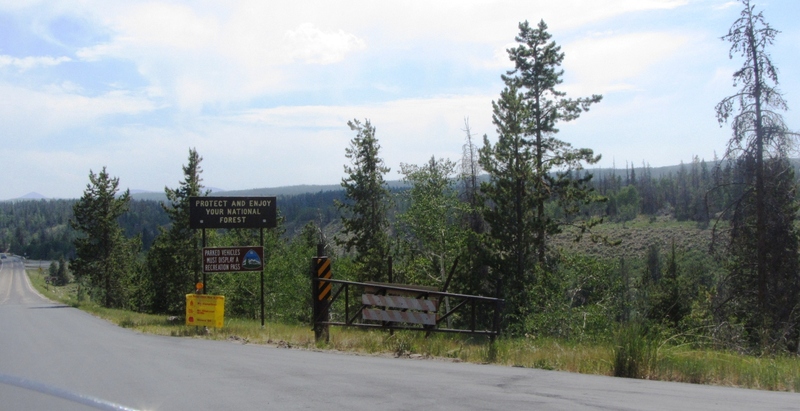 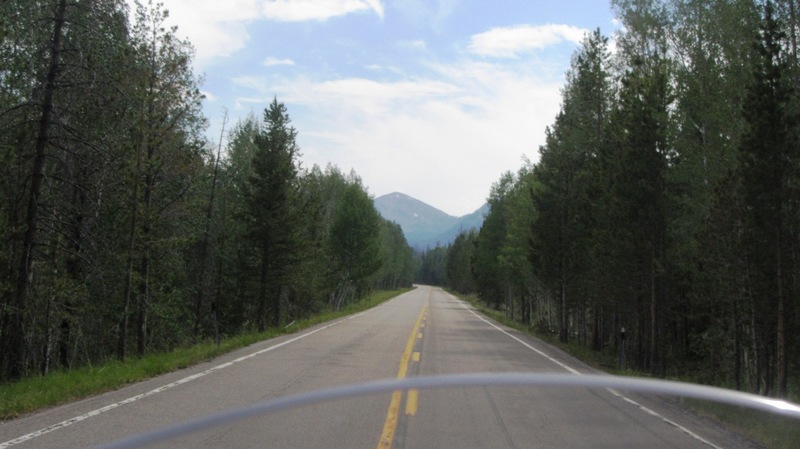 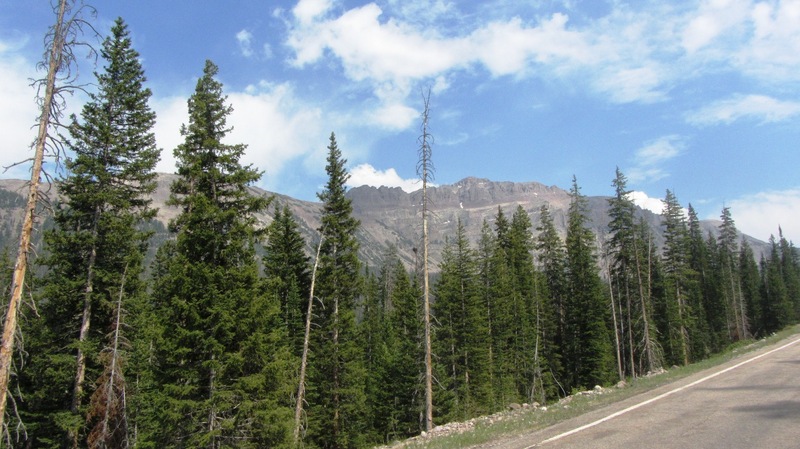 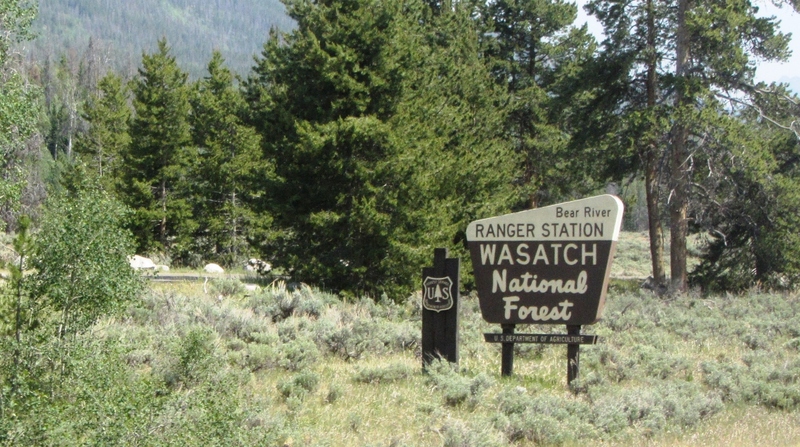 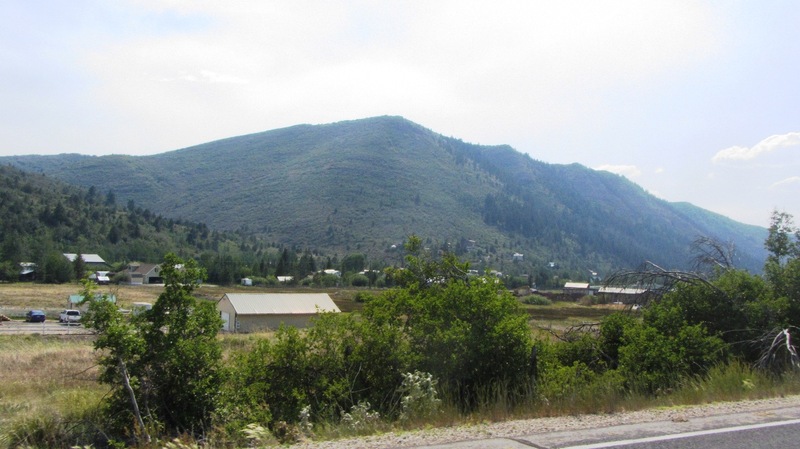 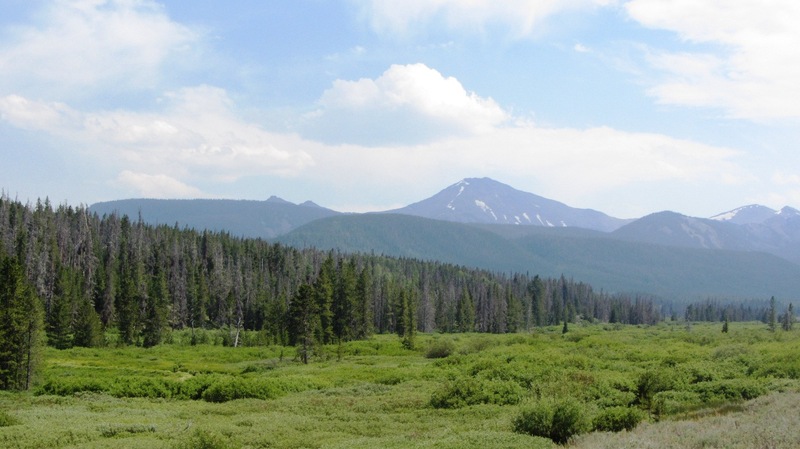 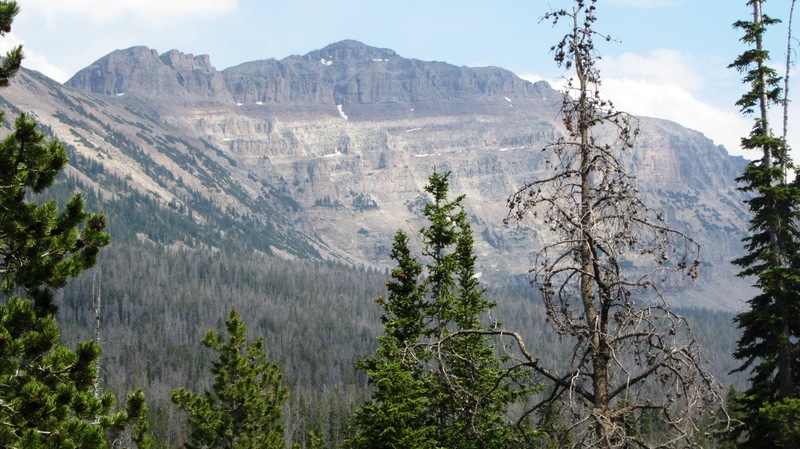 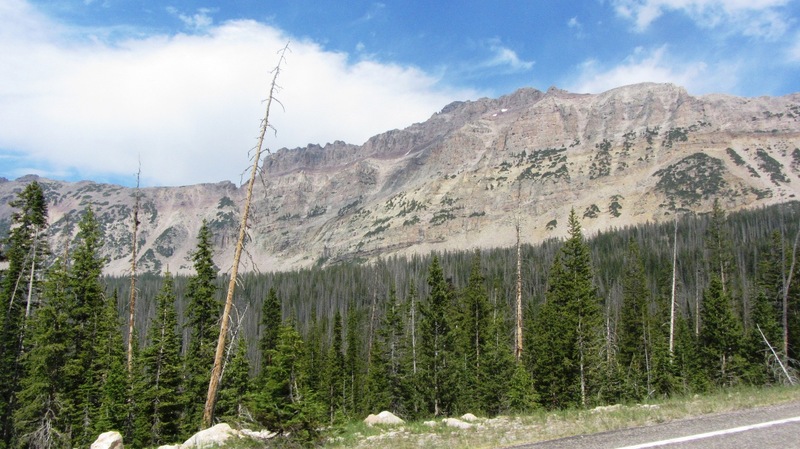 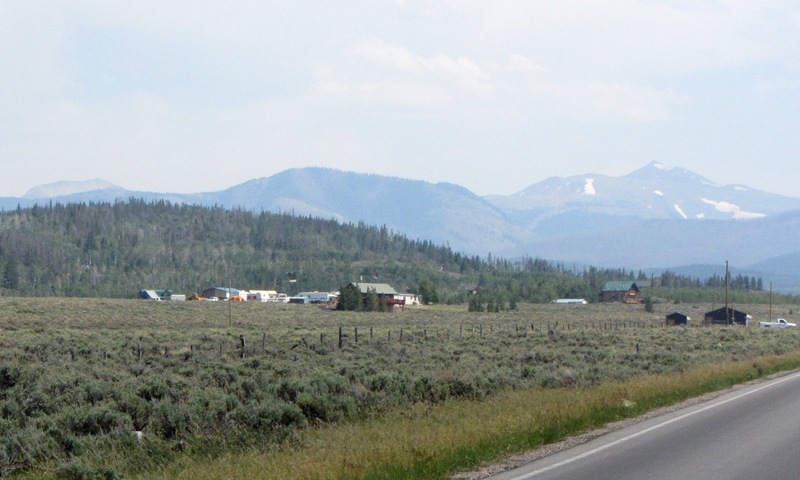 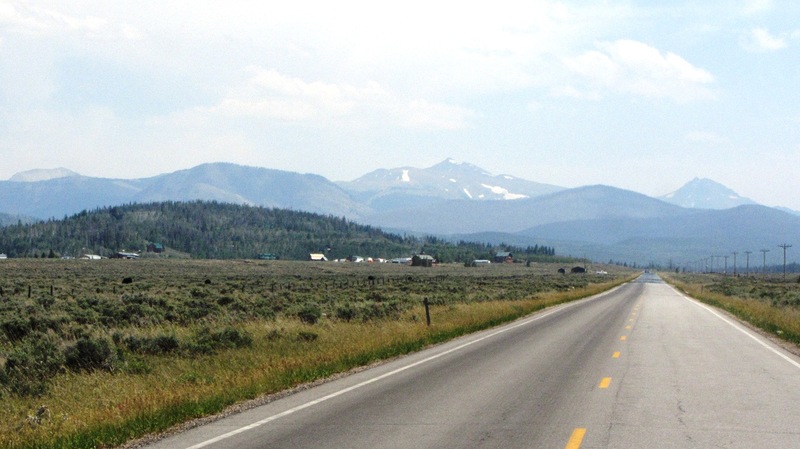 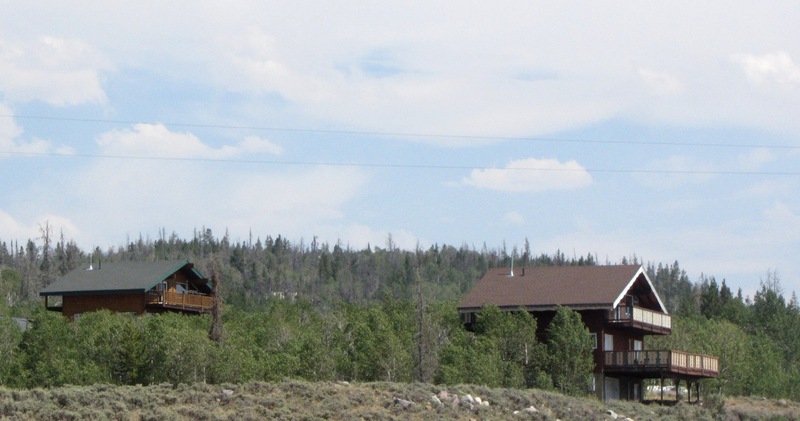 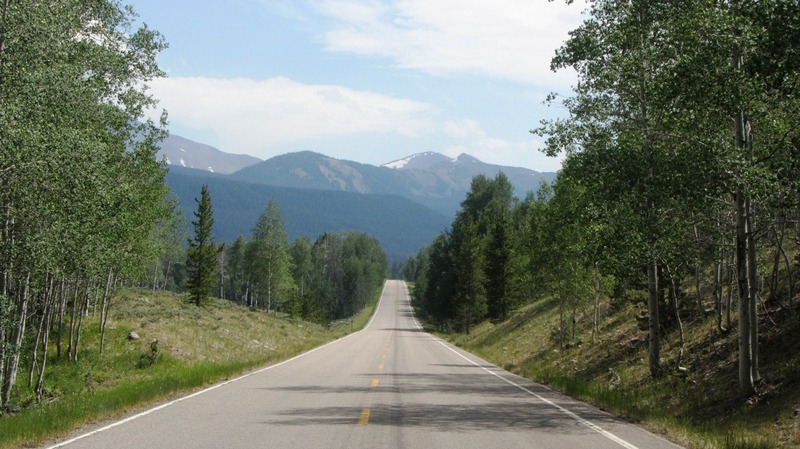 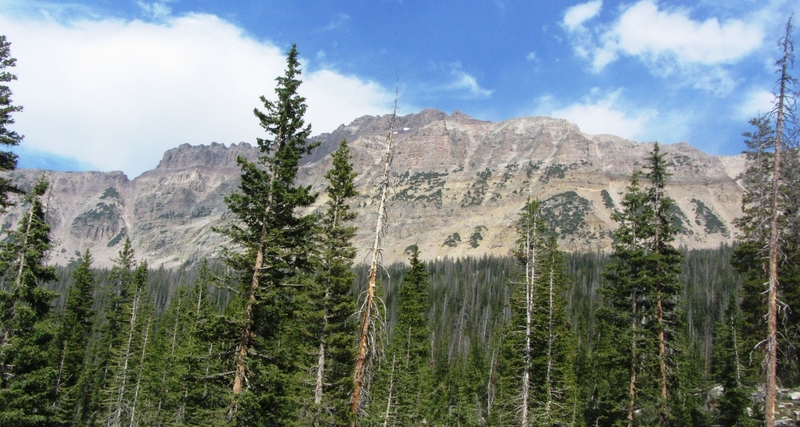 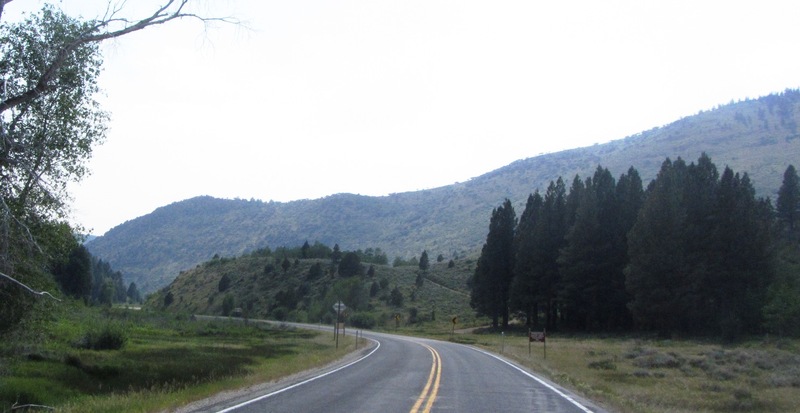 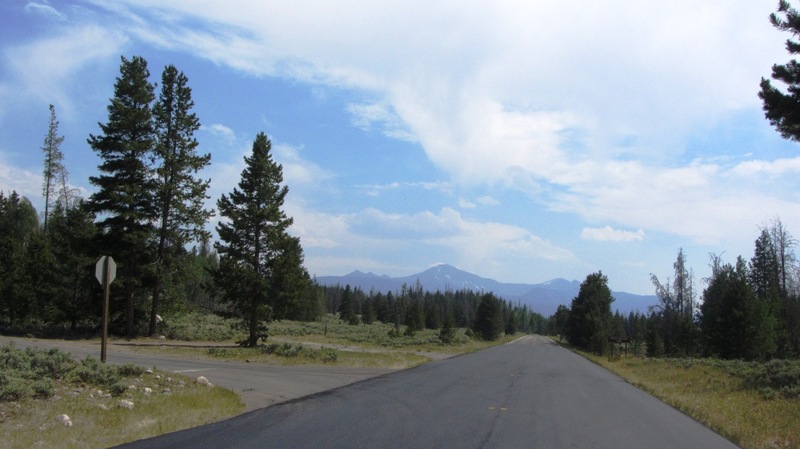 After stopping at Cycle City Wyoming for service on my motorcycle, I continued south along WY-150 and through the Wasatch National Forest on my way to Kamas, Utah. 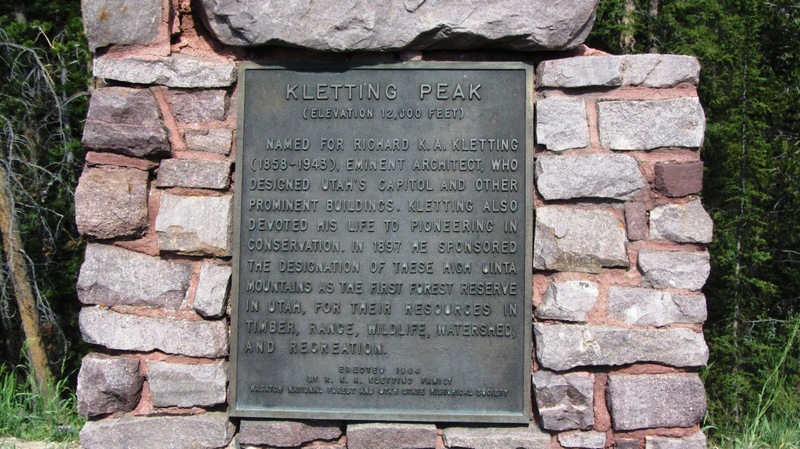 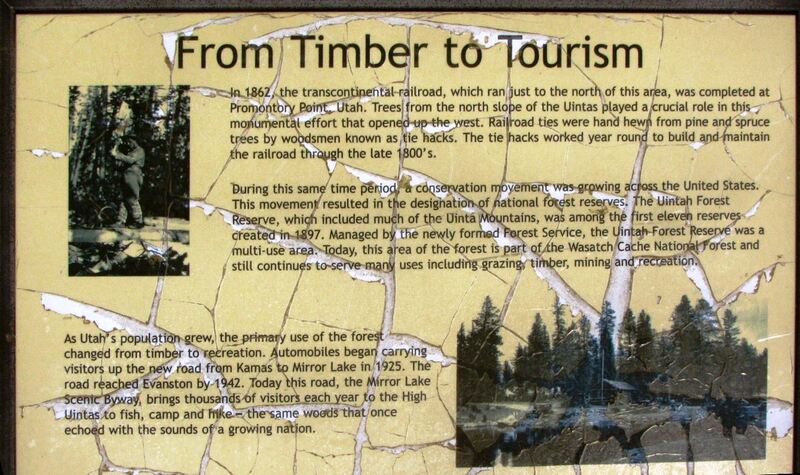 My travelogue update from Kamas, UT for this section of the trip can be read here.